The highest quality compressors available. The best service and inventory in the industry. And to provide the compressors you need at the lowest possible prices. With our experience in compressor remanufacturing, Advanced Hermetics, Inc. can assure you of quality built compressors backed by the service you deserve. We at Advanced Hermetics, Inc. are dedicated to providing you with on time deliveries and to making your job more profitable and easier. 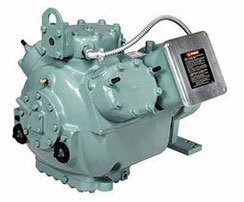 If we can be of service to you and your replacement remanufactured compressor needs please give us a call. 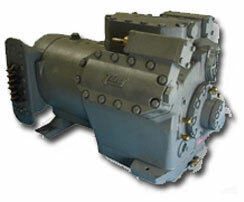 We remanufacture compressors to exact OEM factory specifications. All critical wearing parts, all bearings, inserts, o-rings, rings, seals and valves are replaced with new parts. Cylinders are rehoned, and crankshafts are polished to ensure reliable performance. All compressors are thoroughly inspected and 100% run tested to check oil pressure, amperage, pump down, loading and unloading. Once satisfactory performance is achieved, compressor units are charged with dry nitrogen and stored in inventory. 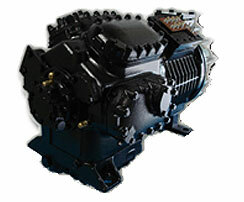 Our remanufactured compressors have a 1 year limited warranty against manufacturing defects. The difference when you purchase a A/C Compressor that is rebuilt, is it contains original parts along with new replacement parts, essentially repairing it, only replacing obvious old defective parts. A remanufactured A/C compressor, however, is completely disassembled and then reassembled sometimes using parts that have been recycled and new replacement parts. For many business owners like you, the purchase of a compressor built from recycled parts is a great way to both save money and to “go green” helping our environment. Any company that uses recycled parts in the remanufacturing of a compressor should ensure that those parts meet or exceed all OEM factory specifications. 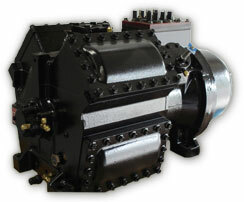 The use of recycled parts in the production of a new compressor is not uncommon. We will gladly ship to anywhere in the world. Free Shipping in Florida!